There are currently 77,742 users on this website. 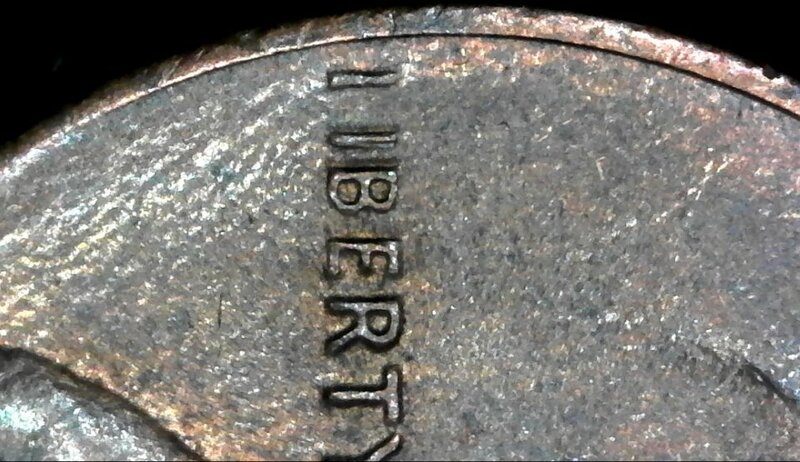 I have a 1985-D Lincoln cent that is missing the lower crossbar on "L" in LIBERTY and there may be light doubling on the "I", "B" and "E" of LIBERTY as well. I have been learning the difference between errors and varieties. Probably way off base here but I believe this to be an error. Your thoughts and opinions are welcomed and appreciated. Thank you and have an awesome day. Over Polished die issue and Die Deterioration, caused by a worn die issue, from striking a ton of planchets at the U.S. Mint. to CCF and I agree. Please crop photos before posting in future posts. Thanks.